With the advent of BYOD, consumers are not only bringing their own devices wherever they go, but also their preferences to text instead of call. In some circles, where text messaging is the norm, a phone call is considered borderline rude. HeyWire Business, an offshoot of the popular consumer texting service, enables business texting through an existing landline for sales or customer service. The product aims to meet that need by offering a service with advanced texting functionalities, better tracking, and a cloud-based software-as-a-service model. "What we're doing is [taking] something very old, a landline phone number, and turning it into something very new," says Meredith Flynn-Ripley, cofounder and CEO of HeyWire. Ultimately, the goal is twofold. 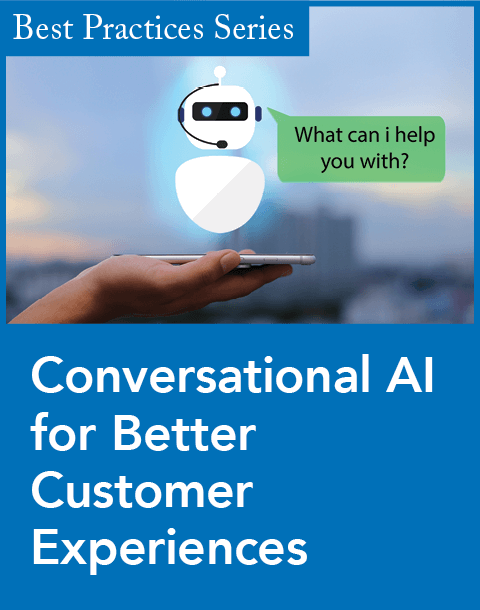 "It's about letting customers and prospects reach you the way they want to, and also allowing the businesses to have more insights into the conversations that are happening via text," she explains. HeyWire Business is "built with recognition that texting is increasingly how customers and employees want to communicate," she continues. 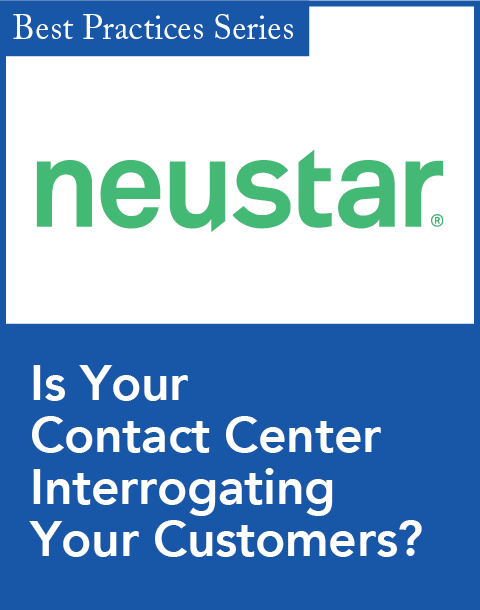 Eighty-one percent of texters use text messaging for business communications, according to a survey by RingCentral. People are more likely to use text messaging to communicate with a colleague (91 percent) than with customers, suppliers, or partners (71 percent), but the gap is relatively narrow. Thirty-two percent of people even reported closing a business deal via text. HeyWire Business will not be sold directly to businesses. Instead, the company has launched a channel partner program, which will make the product available as a white label solution. Under that plan, a B2B unified communications supplier or other channel partner could bundle the service with other communications offerings. HeyWire Business can also be integrated into a mobile app or Web service using its API. Flynn-Ripley also mentioned that CRM partnerships and integrations are in the works for next year. CRM systems already track emails and phone calls, so better tracking of texts is a logical next step for businesses trying to accommodate the changing ways people prefer to communicate. 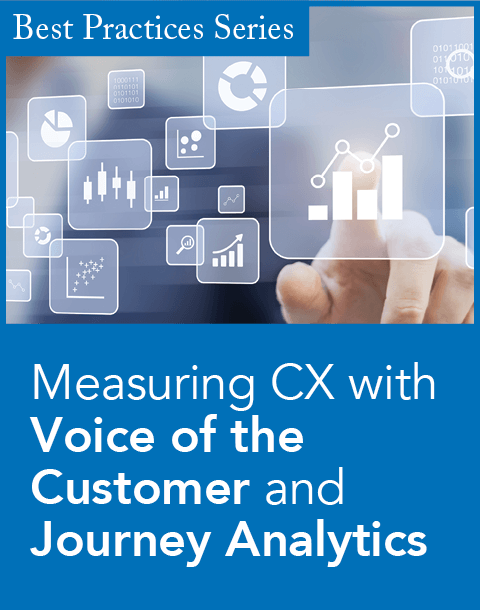 "The challenge for anyone in the CRM space is how to get as much of that critical customer data in the system as possible. A lot of that conversation exists in a text app, and the end user salesperson has no way of importing it," Flynn-Ripley says. To use HeyWire Business, users will download an app that sits on their tablet or mobile device. Because the messaging is cloud-based, "you can move midstream from your phone, tablet, [or] desktop, without the other person knowing," answering messages both on the phone and desktop if need be, Flynn-Ripley says. Since HeyWire Business texts using an existing landline, customers don't have to remember another number. Users also do not have to download the app in order to receive messages, which Flynn-Ripley says would be too much of an imposition to ask of customers or potential sales. Added functionalities to the text messaging make HeyWire Business particularly attractive to businesses. Users can send out the same message to multiple people simultaneously. An auto-reply function could be particularly useful for customer service queries, as well as a company directory. Companies can also set up accounts so all company tweets show up as push notifications, guaranteeing they will be seen. Finally, messages can be recorded and tracked, making it easy for businesses to monitor communications or, eventually, have them become part of CRM systems. Flynn-Ripley hopes that these features of HeyWire Business will not only enable behavior that's already taking place, but encourage more companies to adopt two-way messaging, instead of the one-way alerts that currently saturate the space. The new CRM release includes softphone functionality and mobile phone texting capabilities.